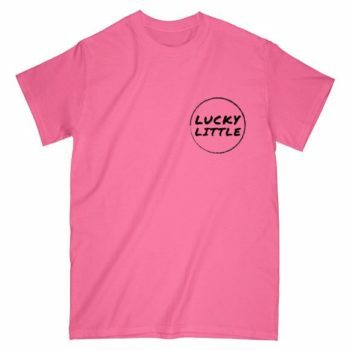 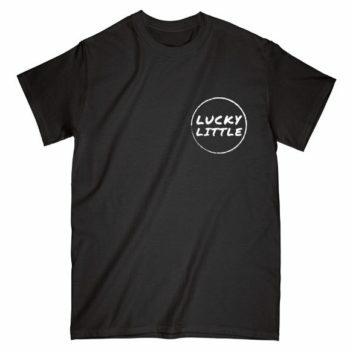 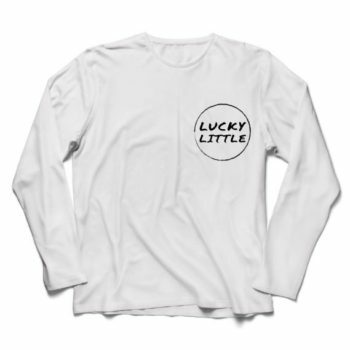 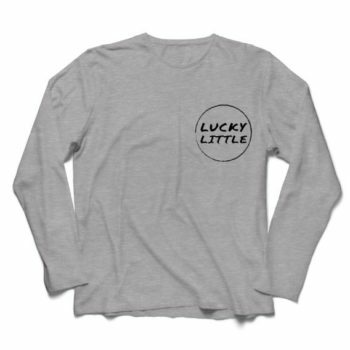 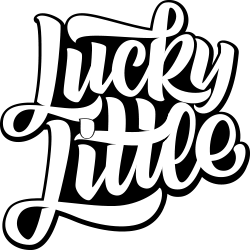 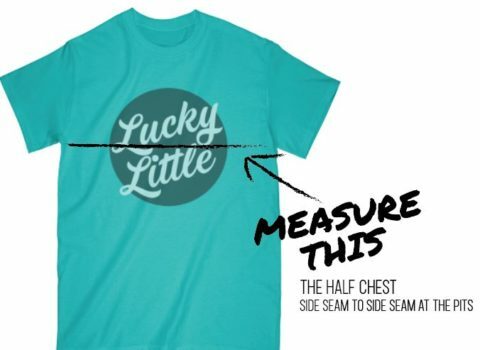 Lucky tees are either ringspun, combed or super cotton tees with a soft hand-feel and modern styling. Dress it up or dress it down, these are comfy tees you reach for day after day. 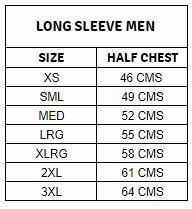 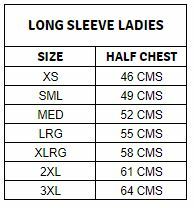 Your choice of a unisex cut or ladies styling with a shaped waist and more scooped neck. Ringspun, combed or super cotton tees with a soft hand-feel and modern styling. 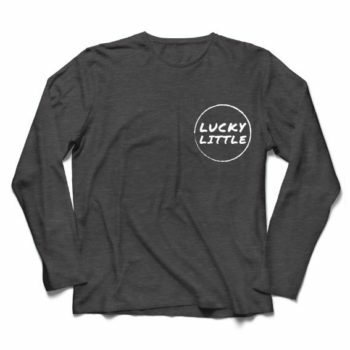 Perfectly paired with that fav pair of jeans and snazzy sneakers. 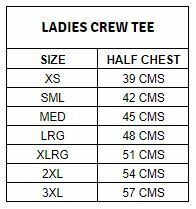 Your choice of a unisex cut or ladies styling with a shaped waist and more scooped neck.